Summer asphalt is generally available April through December and is typically referred to as “hot asphalt.” This type of asphalt is used to pave large areas like parking lots, roads, long driveways, and more and is mixed at around 275-325 degrees Fahrenheit. In the summertime, it’s important hot asphalt stays at this temperature and is applied quickly after it’s mixed. 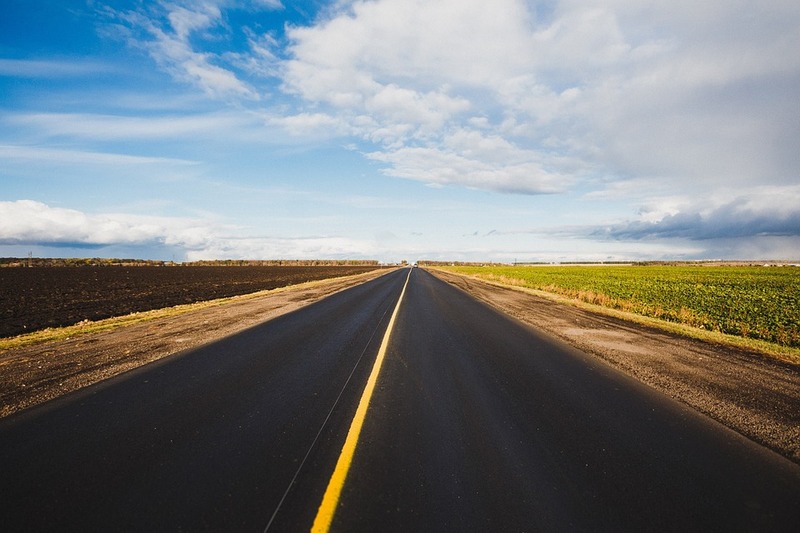 If it cools, it can be reheated by a fuel heating system, but this type of asphalt can only be applied on ground that’s warm and dry, making it the ideal asphalt for summer. Summertime is a more ideal time to lay large amounts of asphalt, so in the winter, asphalt is mainly used for patching. This is mainly because asphalt poured on colder surfaces takes longer to cure, so our asphalt paving experts know smaller batches are better. This type of asphalt is generally available January through March and doesn’t need to be heated consistently in order to be used. In fact, winter asphalt can be stored and used later for another patching process. If you have an area that’s in need of paving, patching, or resurfacing, summertime is a great time to call our asphalt paving company. Our experts have years of experience and can get the job done quickly. Contact us today or fill out our free estimate form for more information.